It’s definitely impossible to keep a relationship without struggles. 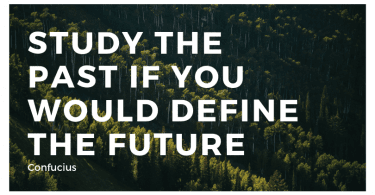 Once you become part of it, you will face an unprecedented problem that needs to overcome. Each problem may have its own unique solution and ending; keep the love flame burn or distinguished. Both can be right depending on the situations. 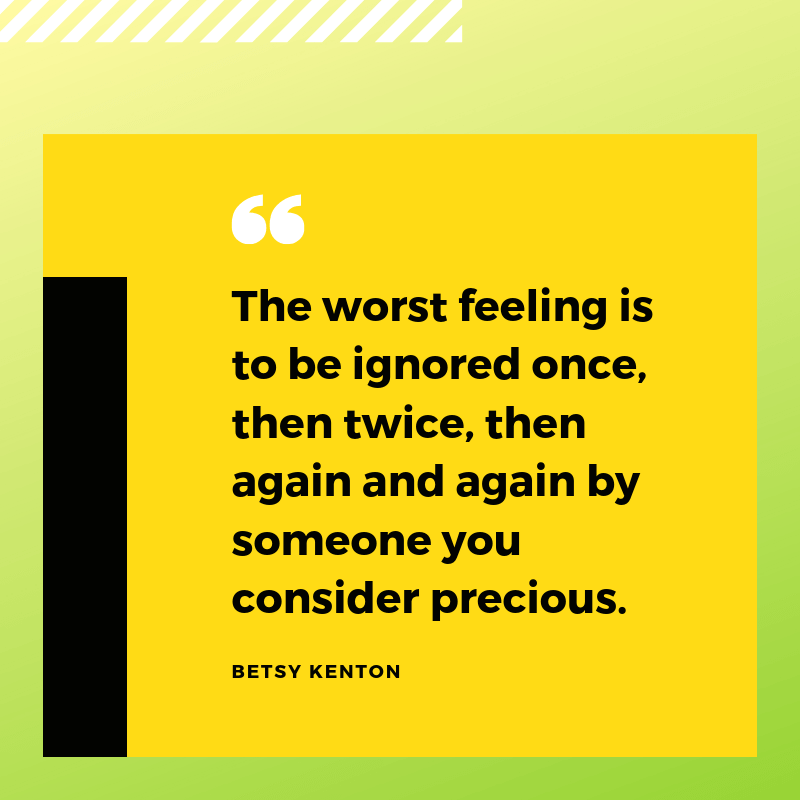 If you need some advice, here are the best quotes about relationship struggles to help you. Either, you are in love with someone or you’re not. Fear is complicated, not love. 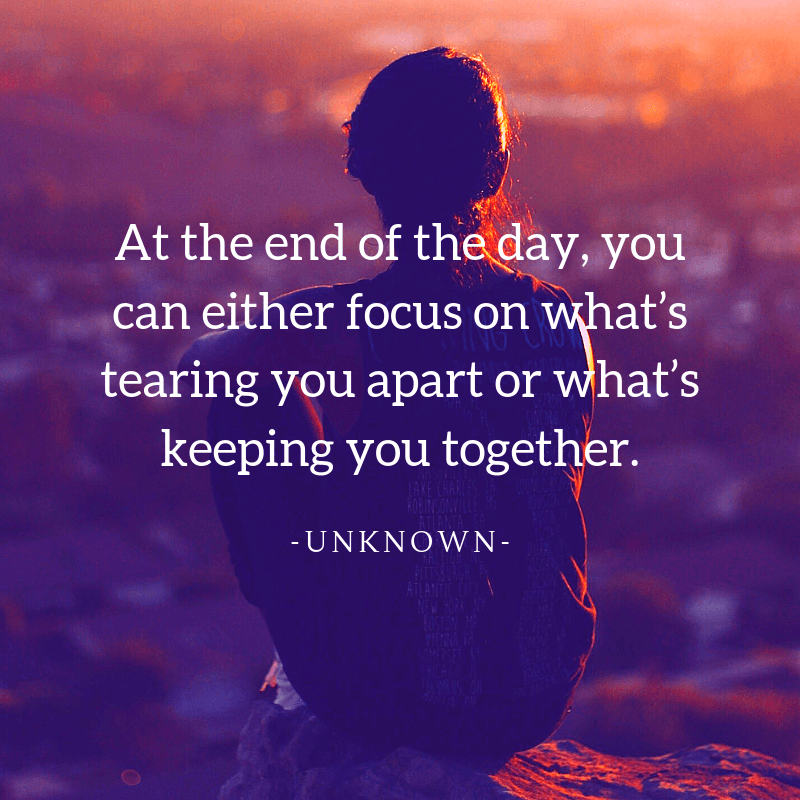 At the end of the day, you can either focus on what’s tearing you apart or what’s keeping you together. 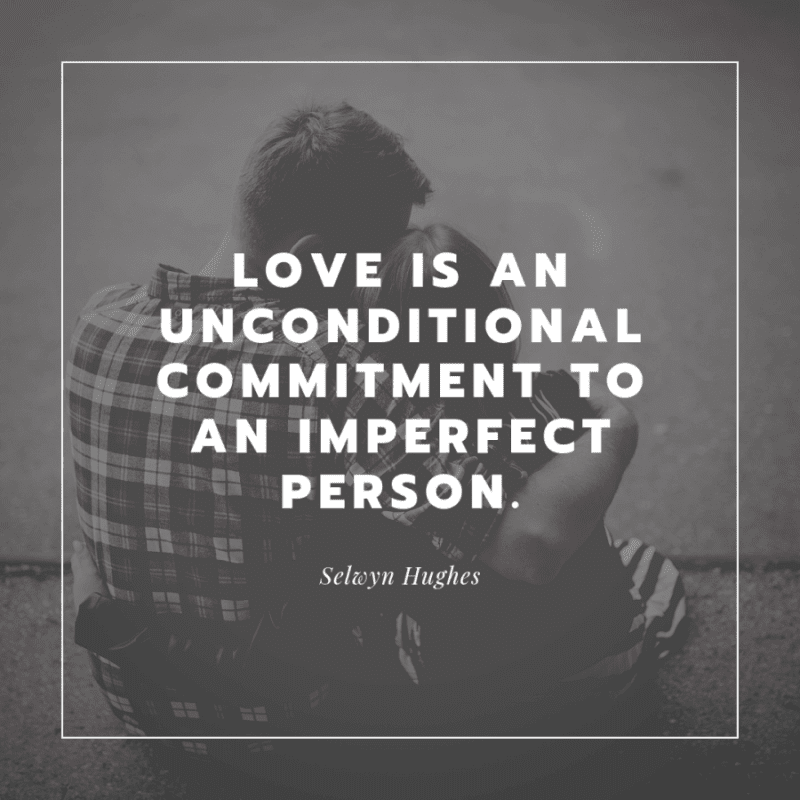 We have to recognize that there cannot be relationships unless there is commitment, unless there is loyalty, unless there is love, patience, persistence. Problems in relationship occur because each person is concentrating on what is missing in the other person. I think a relationship is like a shark. It has to constantly move forward or it dies. Looking back and wondering if it could have worked eventually hurts more than trying and failing. Long-term relationships, the ones that matter, are all about weathering the peaks and the valleys. In general, the problem in a relationship is when the couple stagnate. Relationships give us a reason to live. Revenge. Confrontation is what happens when you are less than honest and you get caught. Behind every happy couple lies two people who have fought hard to overcome all obstacles and interferences to be that way. Why? Because it’s what they wanted. In a relationship, it is demeaning to seek your partner’s approval constantly. In such relationships, real caring, depth or even love is missing. Hold no grudges and practice forgiveness. This is the key to having peace in all your relationships. Relationships end, but they don’t end your life. But people do often spending more time finding out about failed relationships than finding successful ones. If you can’t be happy and content by yourself then you shouldn’t be in a relationship. 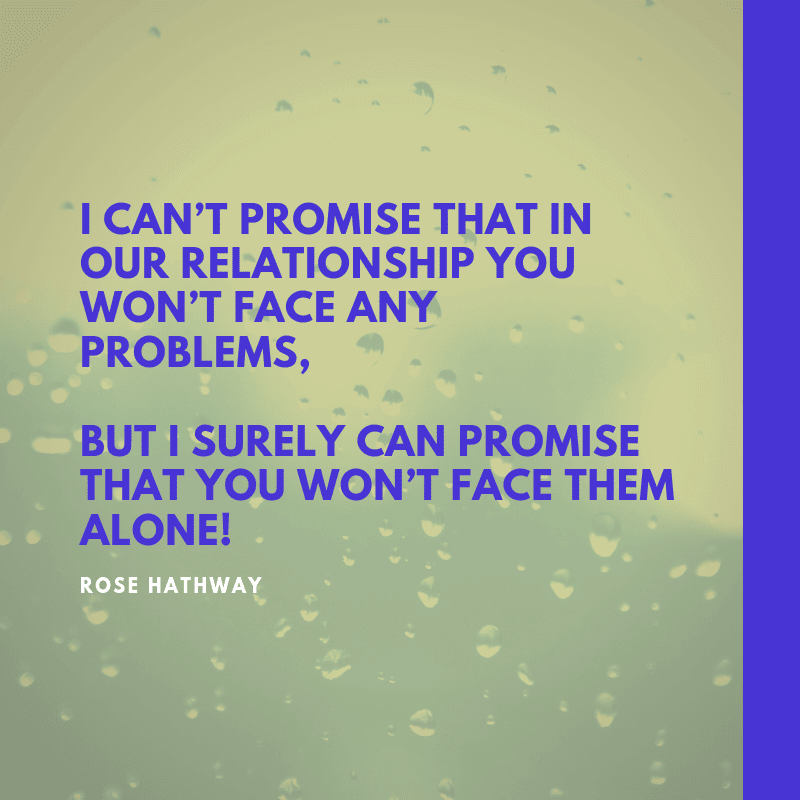 I can’t promise that in our relationship you won’t face any problems, but I surely can promise that you won’t face them alone! Trouble is part of your life, and if you don’t share it, you don’t give the person who loves you enough chance to love you enough. 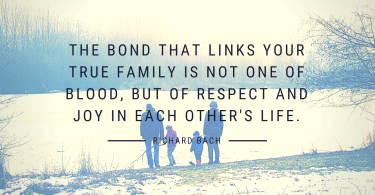 Work on your relationships… Relationships need renewal or they die. When men and women are able to respect and accept their differences, then love has a chance to blossom. 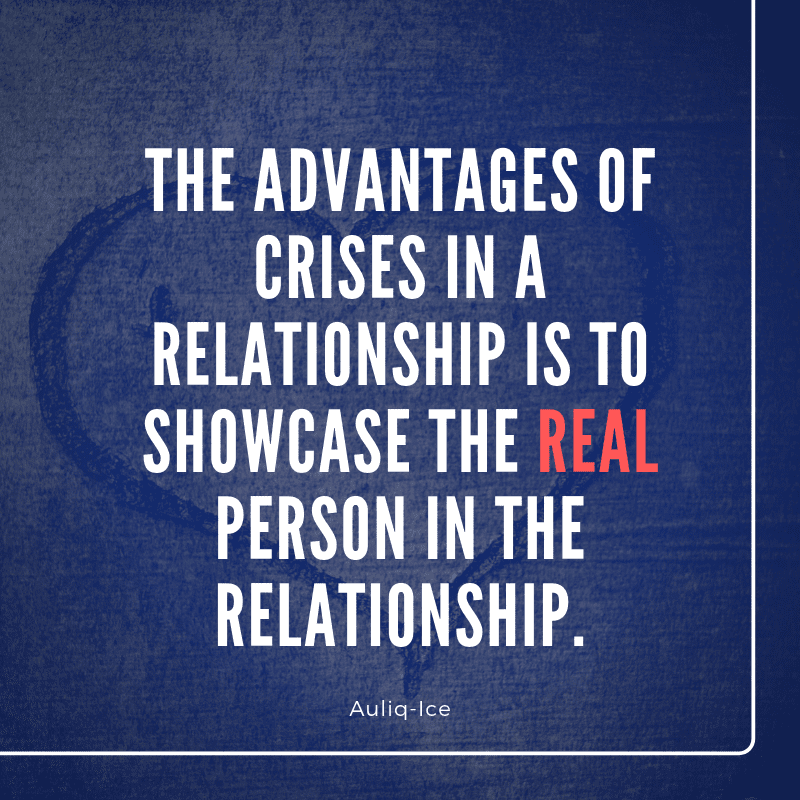 The advantages of crises in a relationship is to showcase the REAL person in the relationship. Why would he want you when he could have me?… I’m your yesterday and you’re my tomorrow. Every relationship has its problems but what makes it perfect is when you still want to be there when everything goes wrong. The worst feeling is to be ignored once, then twice, then again and again by someone you consider precious. A shallow person will have only shallow relationships. You can tell how often a person thinks of you by how often they tell you they think of you. All relationships have problems. 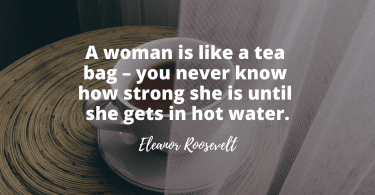 The strength of your relationship is defined by your ability to overcome them. Never love anybody that treats you like you’re ordinary. 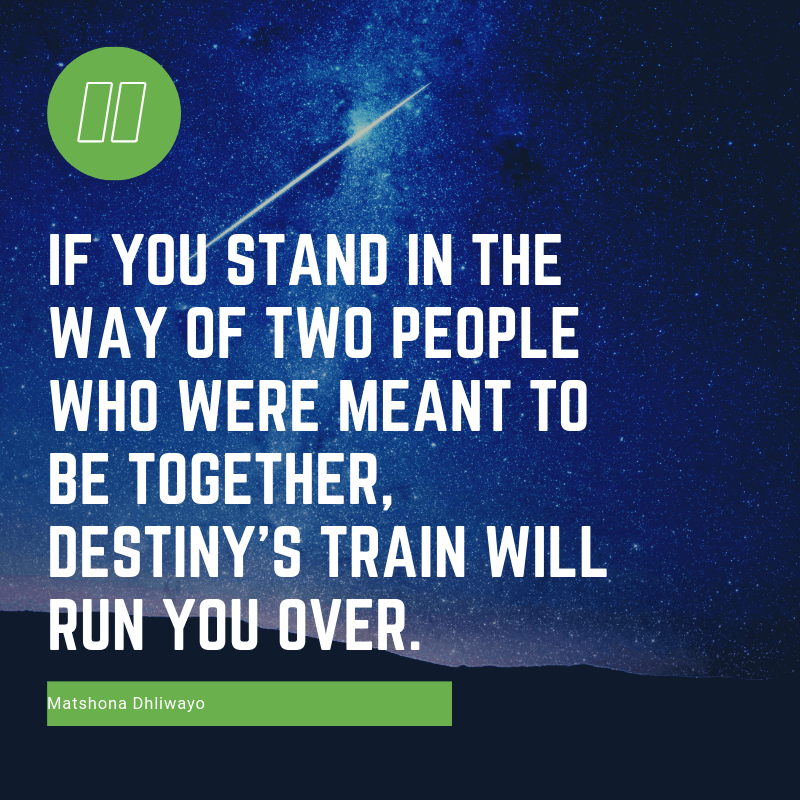 If you stand in the way of two people who were meant to be together, destiny’s train will run you over. Every relationship goes through a struggle, but only strong relationships get through it. A relationship is like a house. When a light bulb burns out you do not go and buy a new house, you fix the light bulb. Every relationship has its own problems. But sometimes what makes it perfect is if you still wanna be together, when things go the wrong way. Some people come into our lives and leave footprints on our hearts, and we are never ever the same. Love always doesn’t come across as bad, but it always has two sides. A strong relationship is choosing to love each other even in those moments when you struggle to like each other. 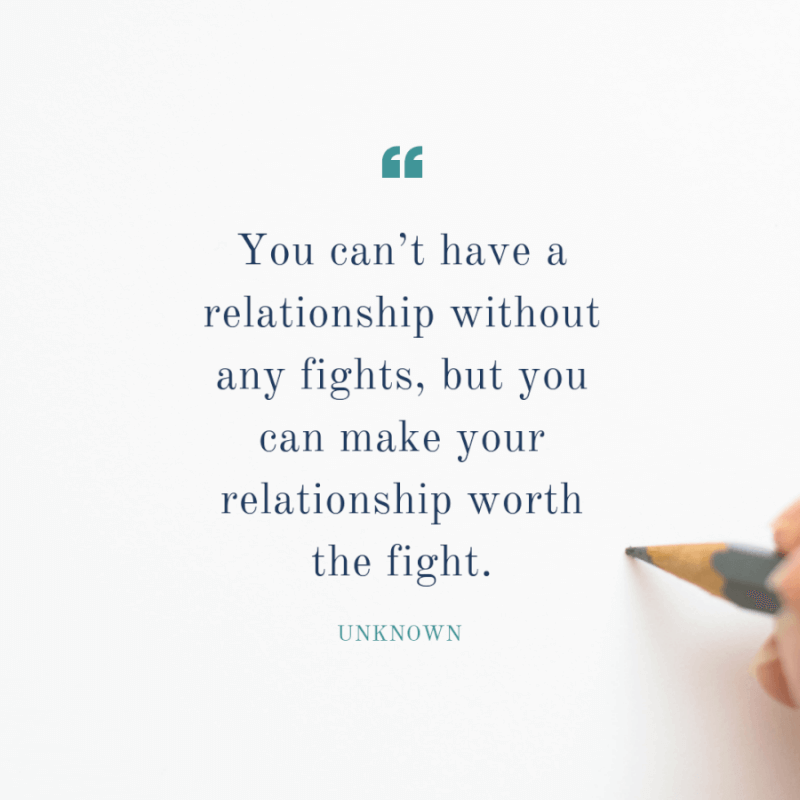 You can’t have a relationship without any fights, but you can make your relationship worth the fight. The best person to talk to about the problems in your relationship is the person you’re in a relationship with. Love can sometimes be magic. But magic can sometimes … just be an illusion. Madness is loving the unsolvable puzzle of your soul and replacing the lost pieces with my own. 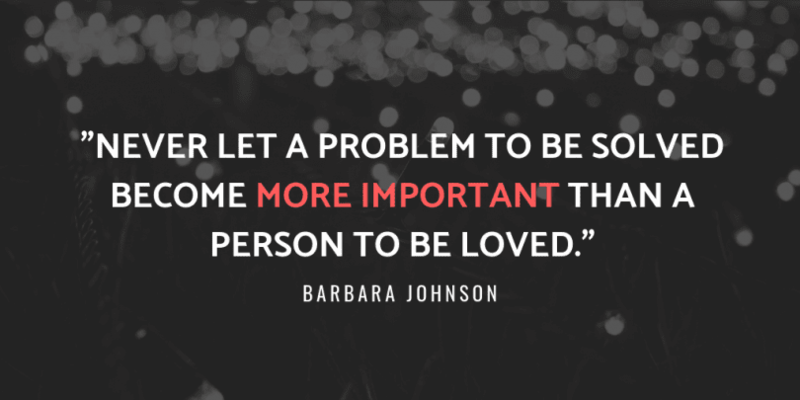 Lets not forget it’s you and me vs. problem. Not you vs. me. Nobody likes conflict, but sweeping issues under the rug ultimately causes more damage than addressing things directly. The worst type of communication is ‘no communication’. 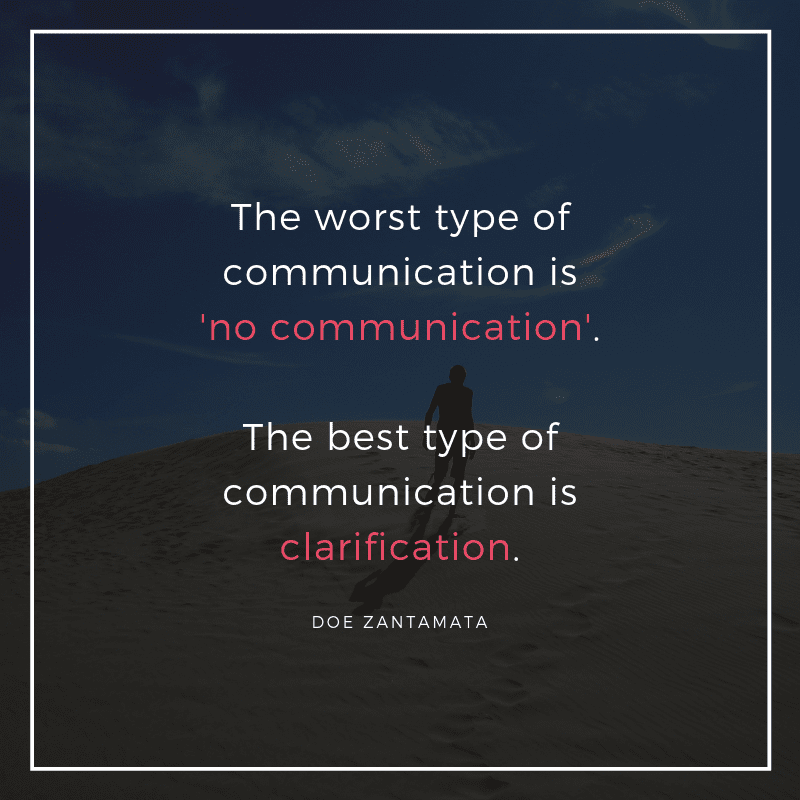 The best type of communication is clarification. Forget all the reasons why it wont work. And believe the one reason why it will. When you get hurt in love, there are very few things that can help you get over the pain. How can our relationship grow when you don’t respect my need to discuss everything that is wrong with you? A beautiful relationship does not depend on how well we understand someone. But, It depends on how well we avoid misunderstanding. Love isn’t when there is no fights in the relationship. Love is when once the fight ends, love is still there. Relationships, marriages are ruined where one person continues to learn, develop and grow and the other person stands still. When you’re in a relationship, you’re always surrounded by a ring of circumstances… joined together by a wedding ring, or in a boxing ring.